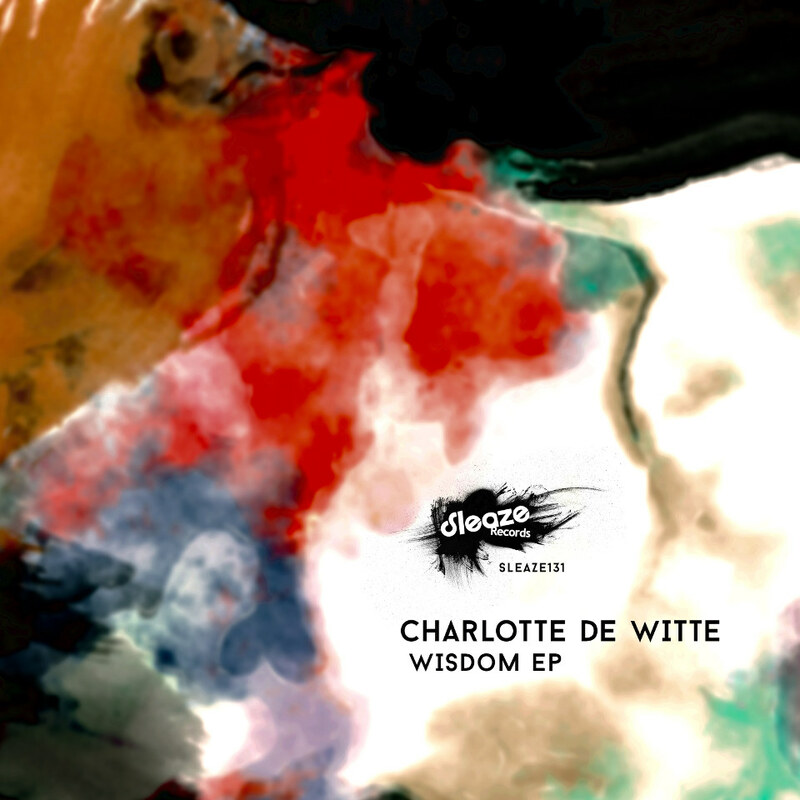 Charlotte de Witte is back on Sleaze Records after her outstanding debut earlier this year. Her second effort for the label features 4 quality original tracks, each bringing a different vibe, showing the variation of her production talent. The title track ‘Wisdom’ is the biggest of the bunch, having a huge impact in the peak moments. ‘I’ll See You Tonight’ is more dark & driving, with a stand out vocal cut. ‘Sending Them’ is a stripped down, loopy groover and ‘Maelstrom’ rounds off the EP nicely with a pounding beat, a crazy warped vocal and hard hitting percussive elements. Charlotte De Witte, Sleaze Rec.